Ugly Stik Boat Rods have a huge following and respect as being the toughest boat rods on the market. 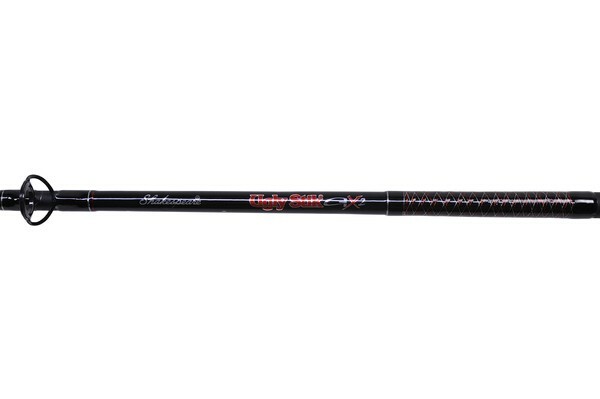 These new GX2 boat rods will follow this tradition and have proved indistuctable during testing. The rods actions are pefect for modern anglers with smooth progressive power curves.